Anti-wrinkle, anti-aging! Makes the skin fully moisturized, and lifts moisturizing ability! Soothing, moisturizing, wrinkle-removing, anti-aging progressive care, gentle care for mature skin, giving you the most loving skin care experience. Combines a variety of moisturizing ingredients, moisturizes all layers of skin, opens the skin for endless water storage. Bid farewell to dry rough, fine lines and dullness. Soft and moist, even the bottom layers of skin are full of moisture! Makes the skin recover to its best status, and naturally reveals watery and tender glamour! Good assistant in wet wraps, makes the skin moisturized, bright, smooth, and crystal! 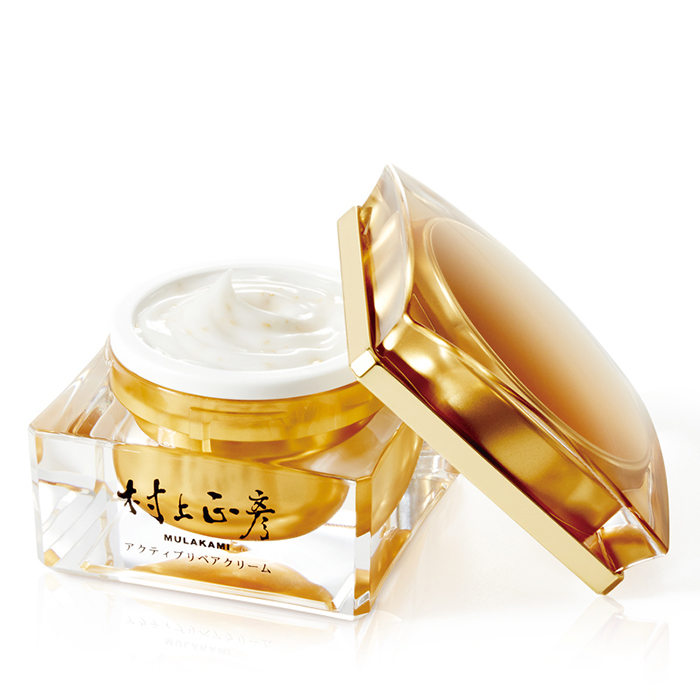 Intensifies anti-wrinkle effect, anti-aging, repairs the skin, reverses skin’s age, vitalizes the skin, firms and lifts the skin. Copyright © 2018 MULAKAMI CO. All Rights Reserved.